There’s nothing we love more than making our readers happy – particularly through our monthly giveaways! Mama Claudine Cameron was the lucky winner of a two night stay at Jumeirah Beach Hotel and we couldn’t wait to hear all about it. Hi I’m Claudine! My husband & I met out here 15 years ago. We have a gorgeous 9 year son called Max and a very expensive rescue cat called Sarge. I work as a school administrator and Euan is GM in a Home Maintenance Company. 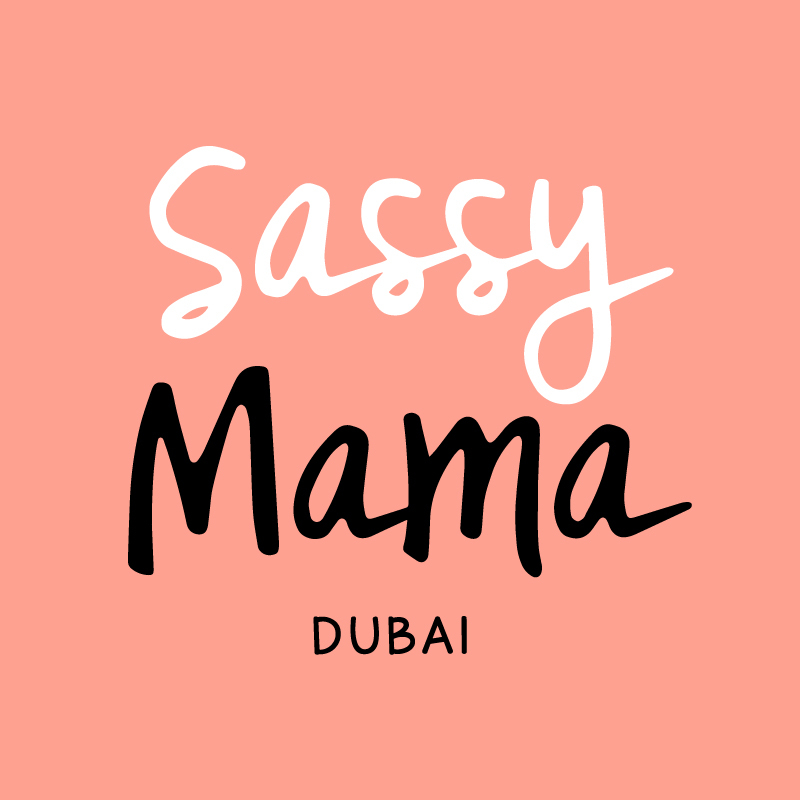 Is this the first time you’ve entered a Sassy Mama Dubai competition? Or the first time you’ve won anything? where were you when you found out and what was your reaction? Yes, first time I have entered a Sassy Mama Dubai competition. I was at home and my initial reaction was shock and then panic as I’m not very good at checking my emails and I think I had a few hours left to confirm or I would lose out on this amazing prize! Your prize was a stay at the fabulous Jumeirah Beach Hotel – when did you book in and tell us a little bit about your first impressions of the hotel? We checked in around 4 o”clock (my husband managed to leave work a little bit earlier that day). From the minute you arrive the staff are so attentive. We were booked into a family room, which was amazing and couldn’t believe the way the staff had presented the room for us! Not only was there beautiful flower petals all over the beds, a gorgeous towel elephant made up on our sons bed – but gorgeous fruit, flowers and a bottle of champagne! Amazing! How did you spend your time at the Jumeirah Beach Hotel? Eating and drinking way too much! The food was fabulous. Max loved taking the buggy out to 360 then walking back to the hotel whilst checking out all the super yachts …… if only! From the minute we arrived it was all about some R&R – we went straight down to the beach for sundowndowers and a lovely meal in latitude. The following morning we went straight down to the pool for the entire day and had an amazing time. The staff around the pool were extremely attentive and free ice lollies certainly made Max’s day! Our only break from this was brunch at latitude (eating again) so many choices, flavours, experiences – it and the staff were amazing. Then it was back to the pool and remained there for the rest of the day until I managed to pull the boys away for a romantic walk at sunset down on the beach overlooking the Burj Al Arab – what a gorgeous way to end the day. Chilling by the pool and the beach with my family. We really did feel like we were on holiday. We forget sometimes how lucky we are to live in Dubai. The Jumeirah Beach Hotel holds a special place in our hearts as this is where my husband proposed to me 14 years ago – so it was lovely to be back at the JBH – More happy memories made, this time as a family – Thank you Sassy Mama and Jumeirah! Awesome weekend!